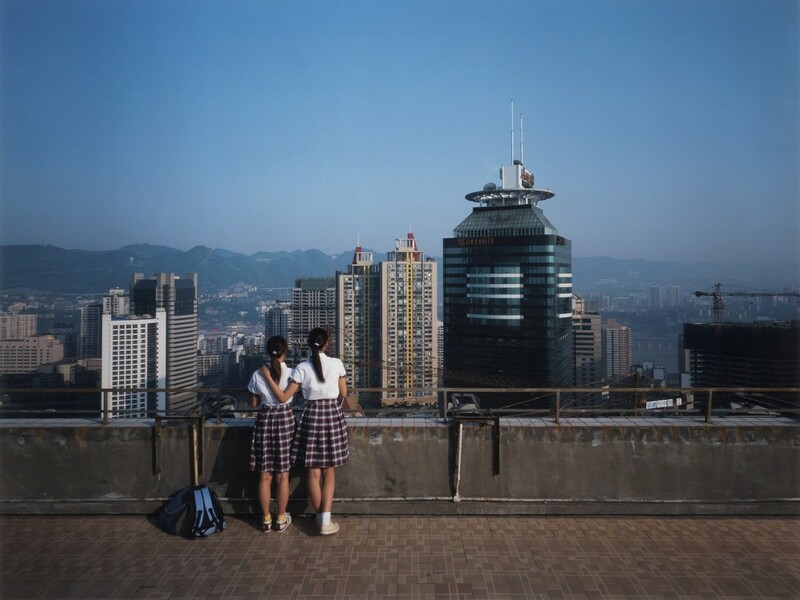 The transitional phases and changes in China since its opening up in the 1980s, both physically and emotionally, have been the source of inspiration for Weng Fen (b. 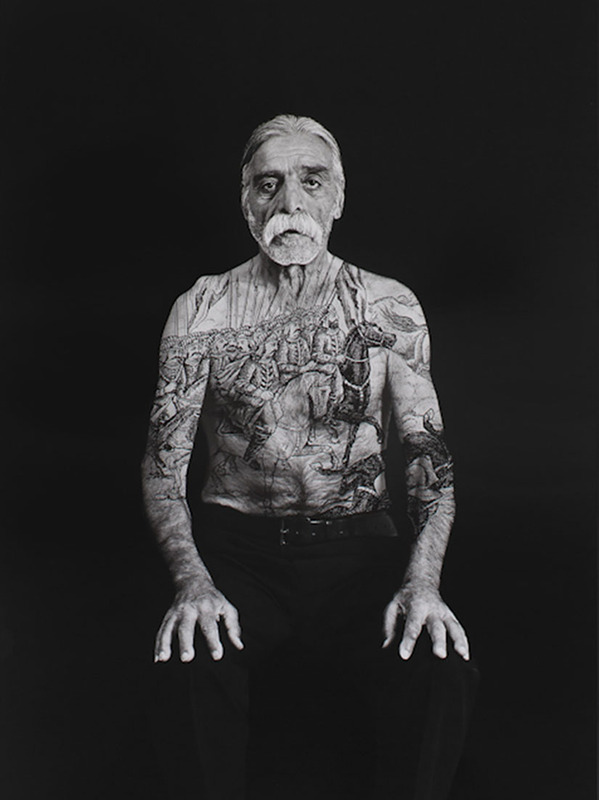 1961) and his work. 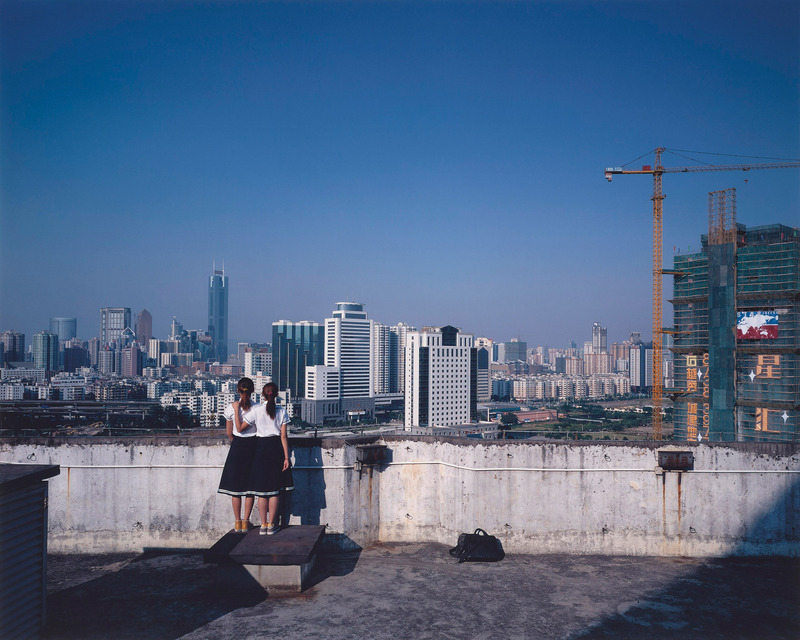 In his earlier series Sitting on the Wall and Bird’s Eye View, Weng’s epic images focus on the uprising of urbanism in cities such as Haikou, Shanghai, Shenzhen and Beijing. 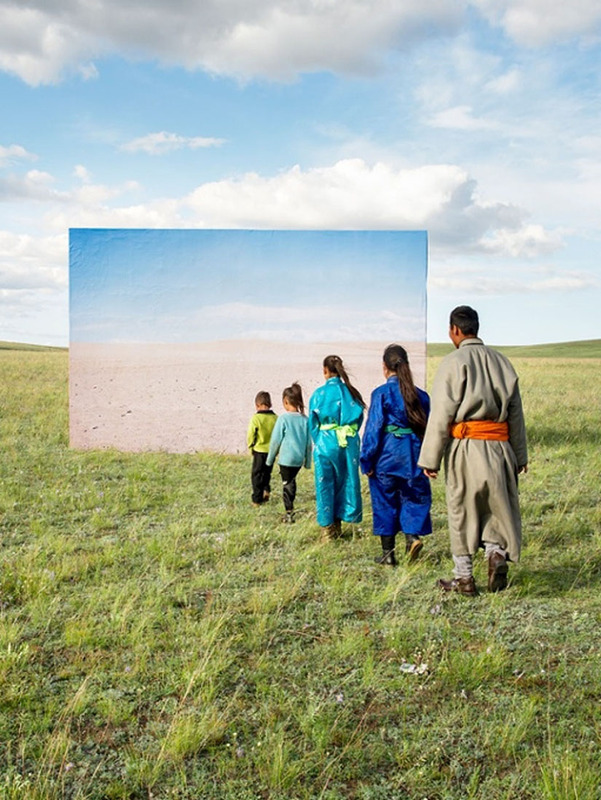 His subjects start out as outsiders look into this overwhelming transformation with anticipation, fear and curiosity to be at the center of it all. 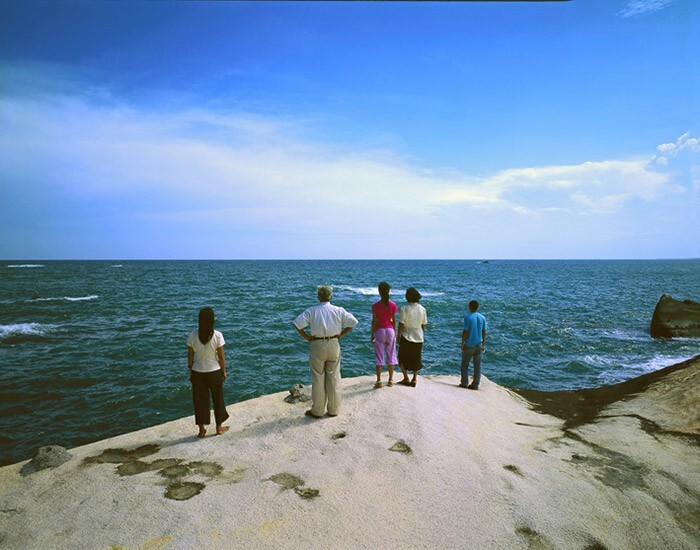 Weng then follows and evolves inwardly, shifting his attention from physical changes to emotional and spiritual transformations. 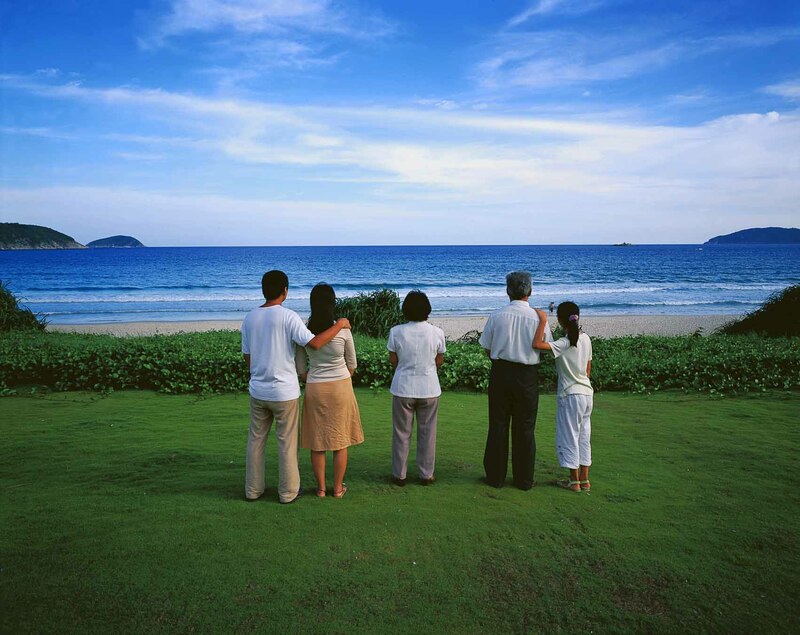 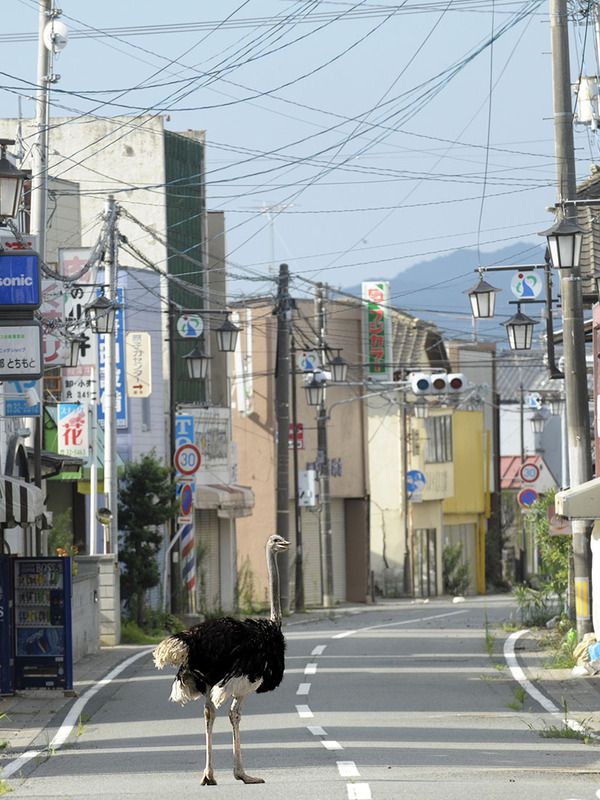 These take place in urban cities to rural countries. 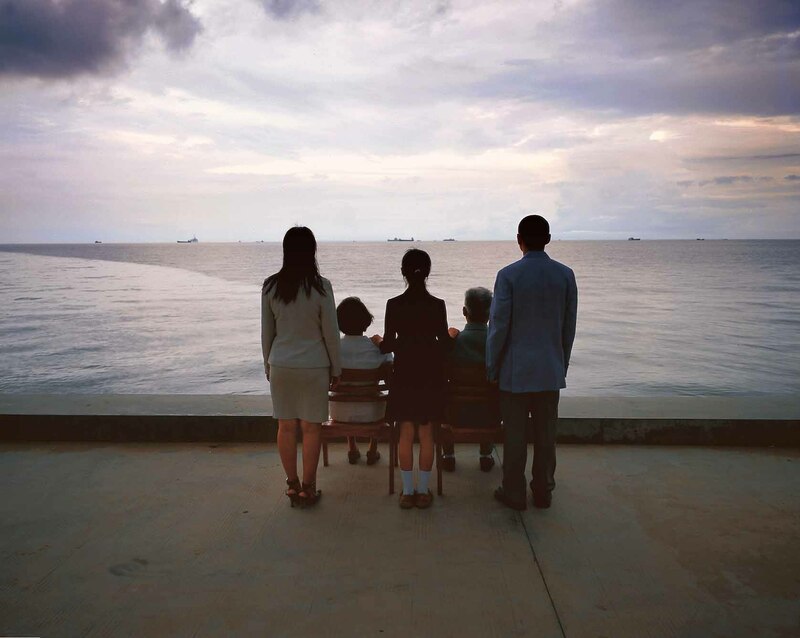 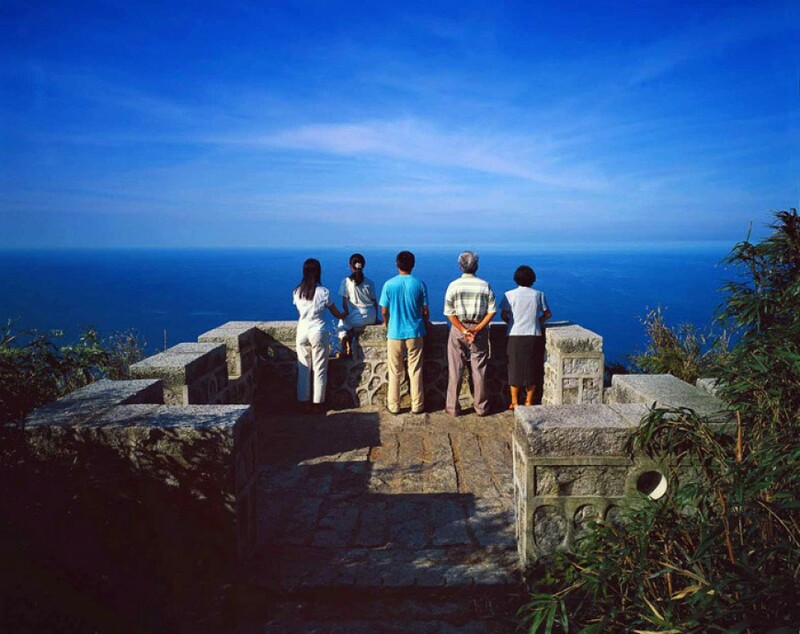 Weng explores the possibility of finding an otherworldly utopia, a place that may have existed all along in our hearts and minds, in our memories and those innocent times, which results in the acclaimed Staring at The Sea series. 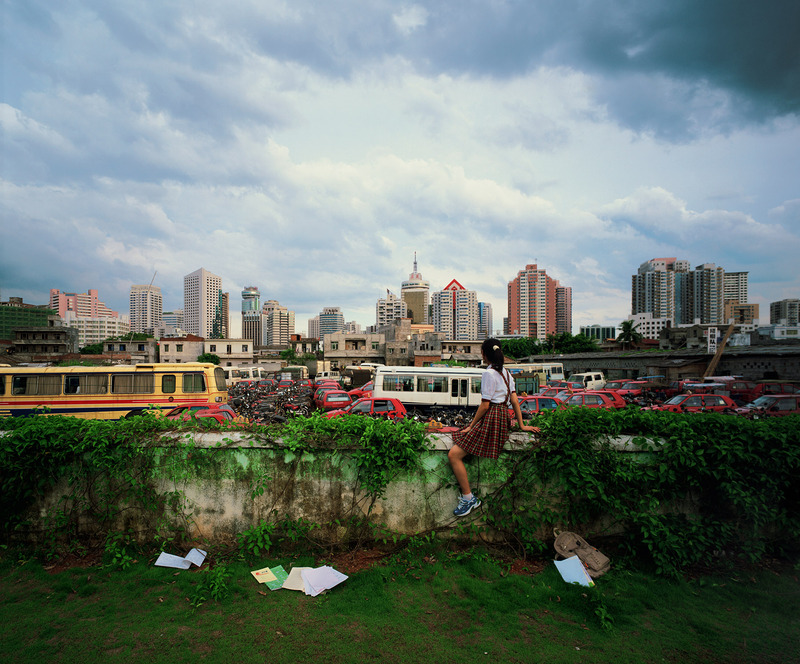 Weng Fen has been exhibited worldwide in Asia, Europe and America, including the Pompidou Centre in Paris, the San Diego Museum of Art, the Shanghai Art Museum, the Taipei Museum of Contemporary Art, the Mori Museum in Tokyo, the Kunstmuseum Wolfsburg in Germany, the International Centre of Photography in New York and the Singapore Art Museum. 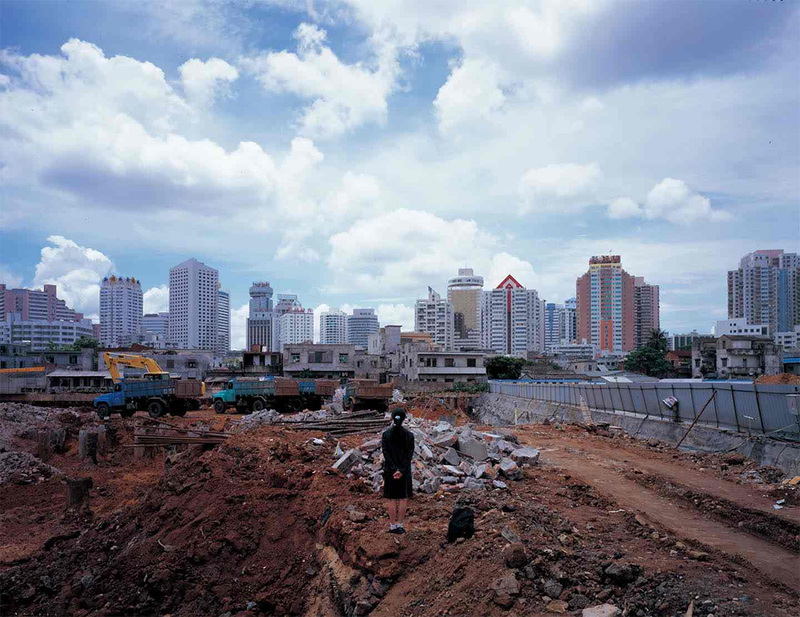 All images by Weng Fen/tangcontemporary.com unless otherwise noted. 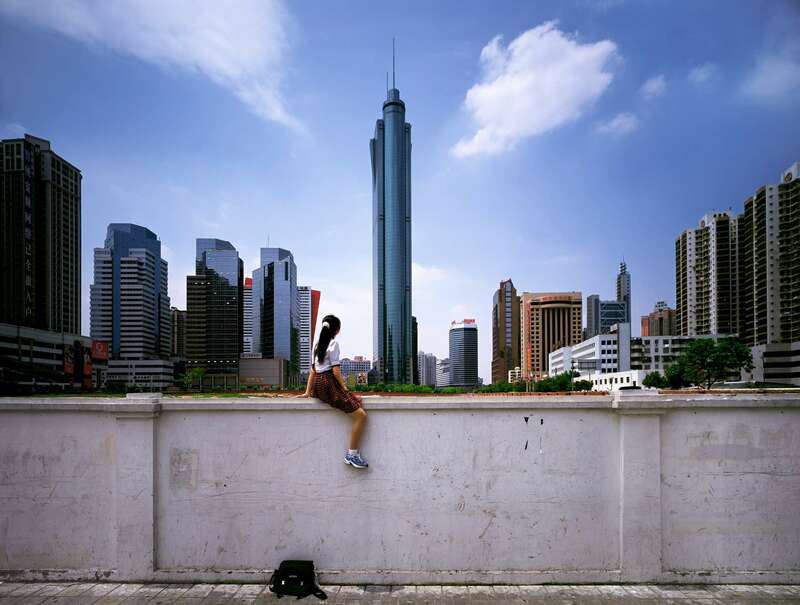 Posted on January 30, 2013	in the category Photography and tagged 2002, 2003, Art in Asia and by Asian artists, Art in Beijing, Art in China and by Chinese artists, Art in Shanghai, Art in Shenzhen, chongqing, guangzhou, Haikou, Kangbashi, Ordos, photography, portraits, Weng Fen. 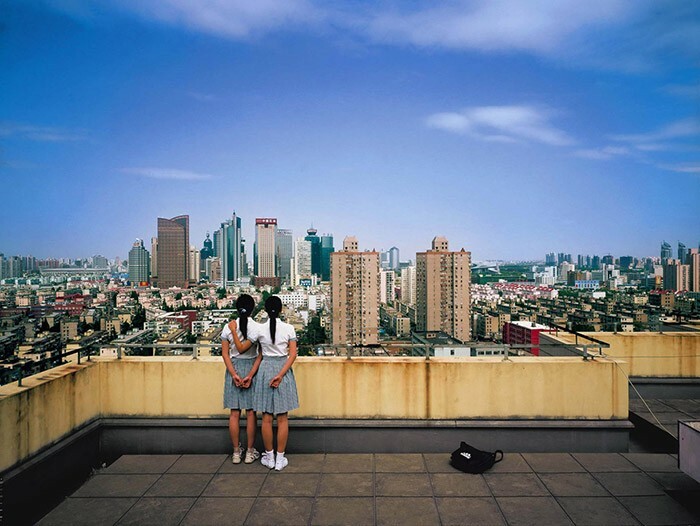 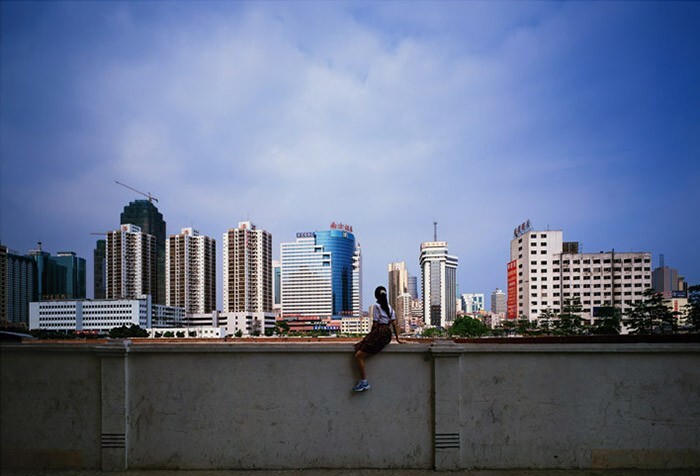 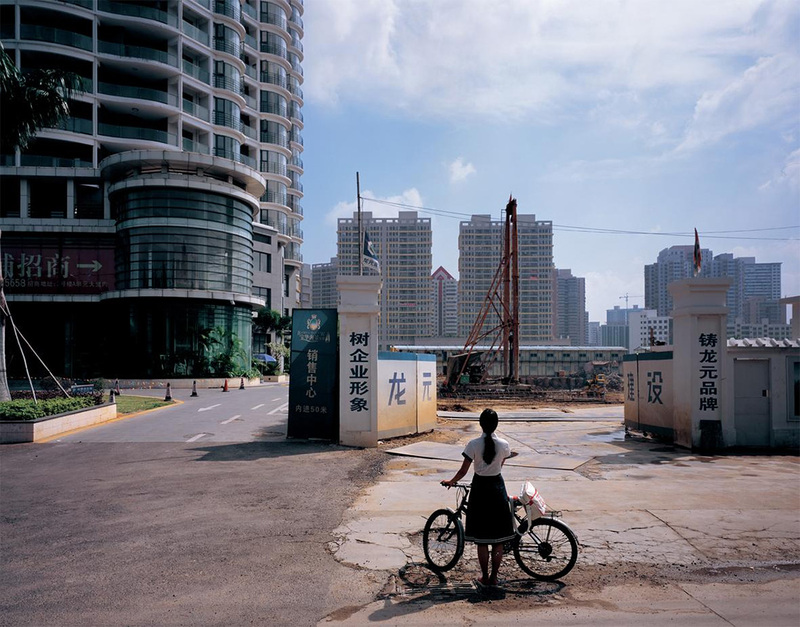 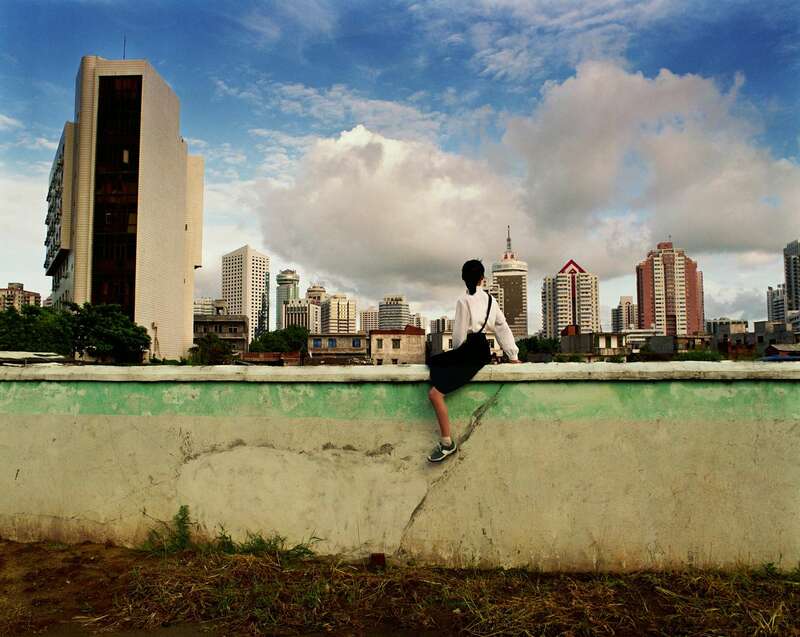 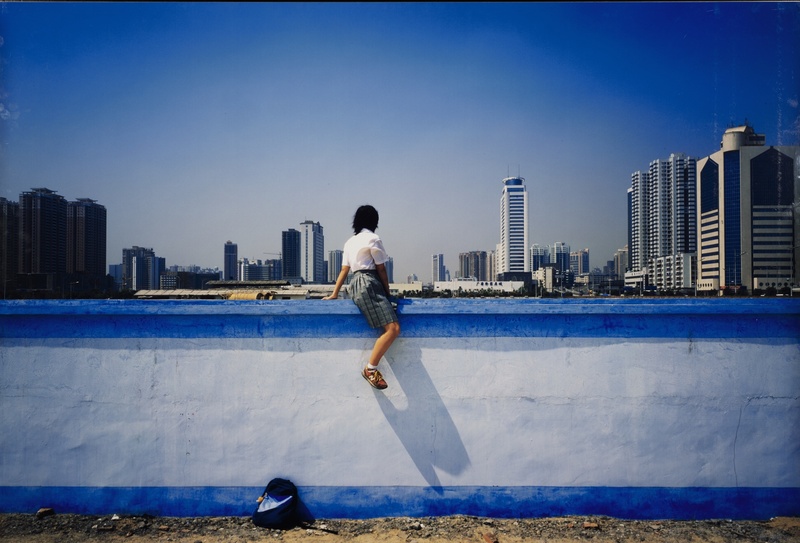 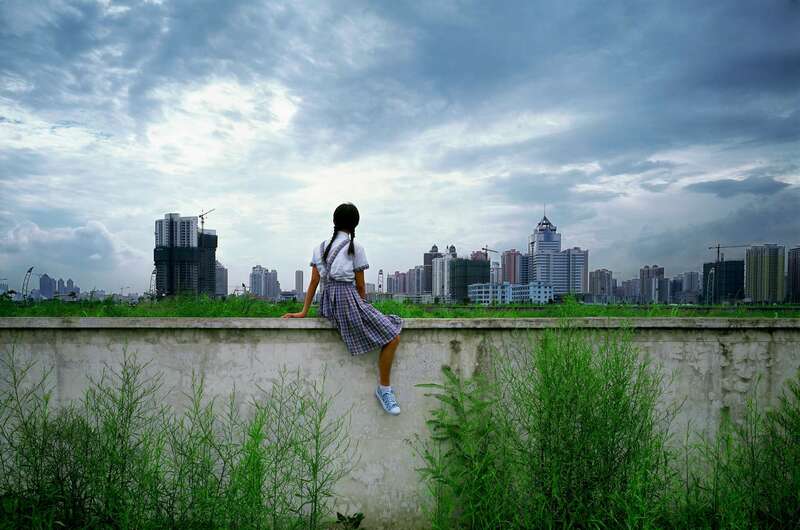 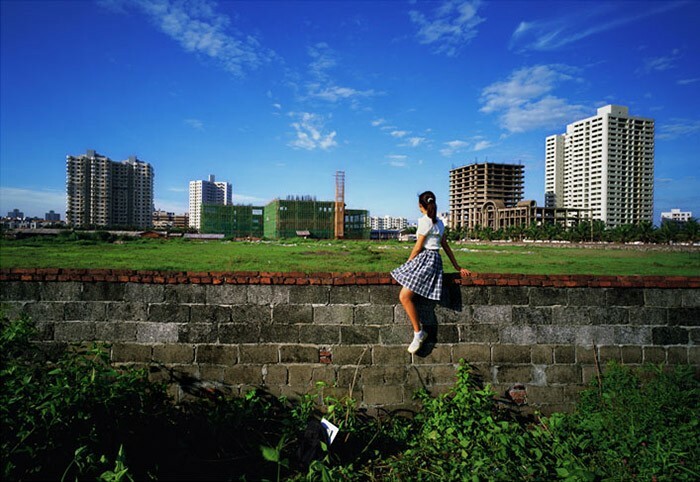 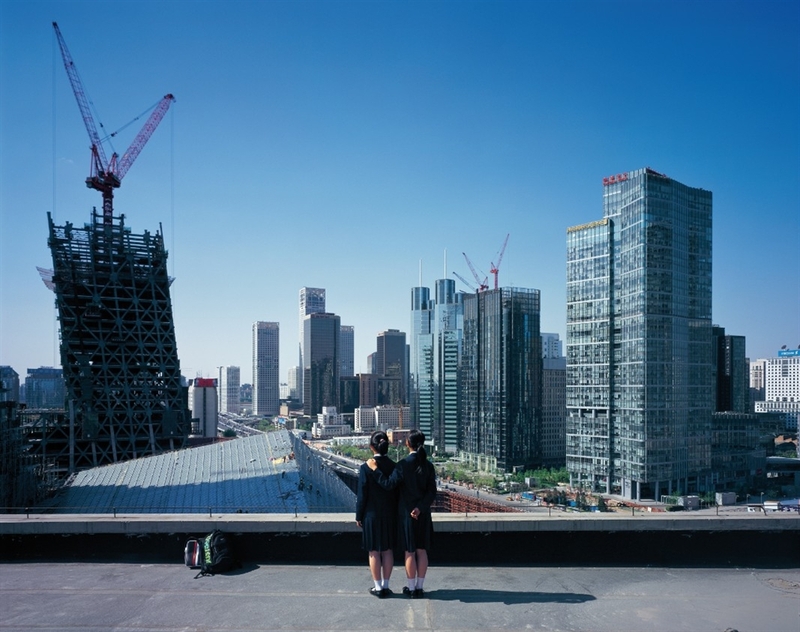 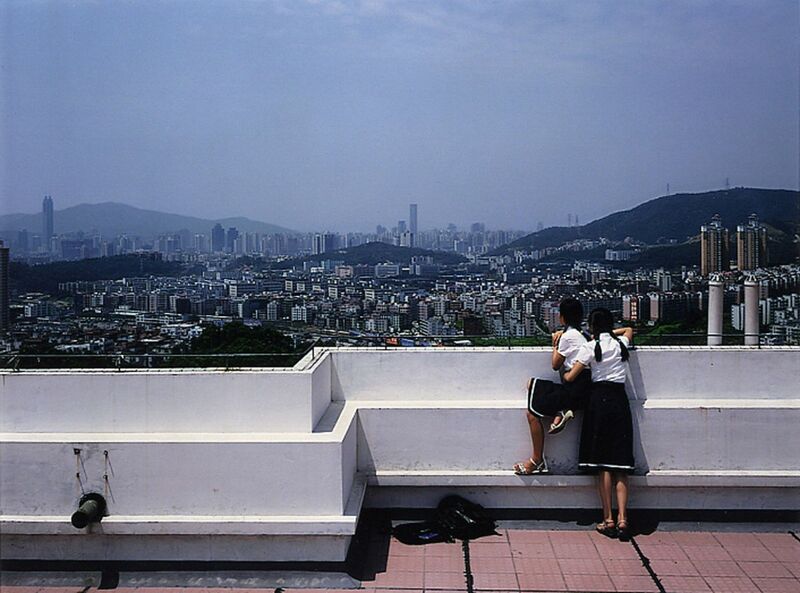 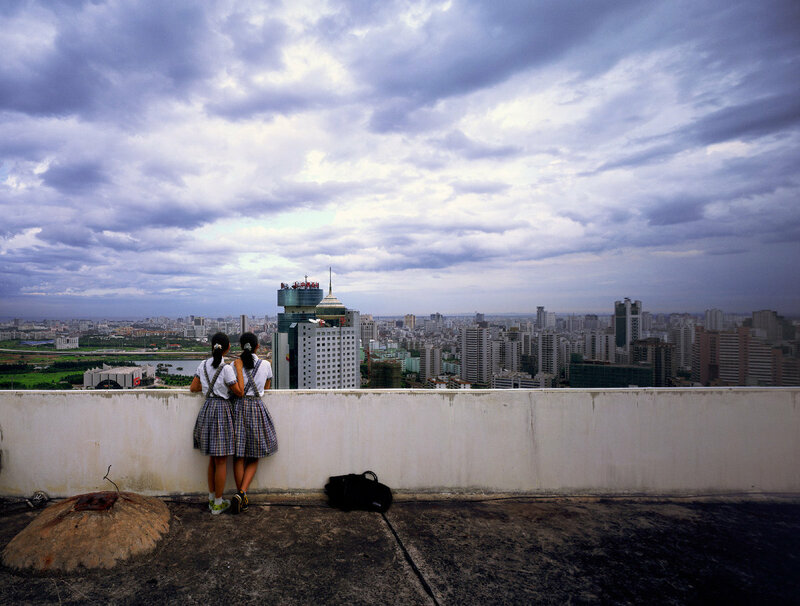 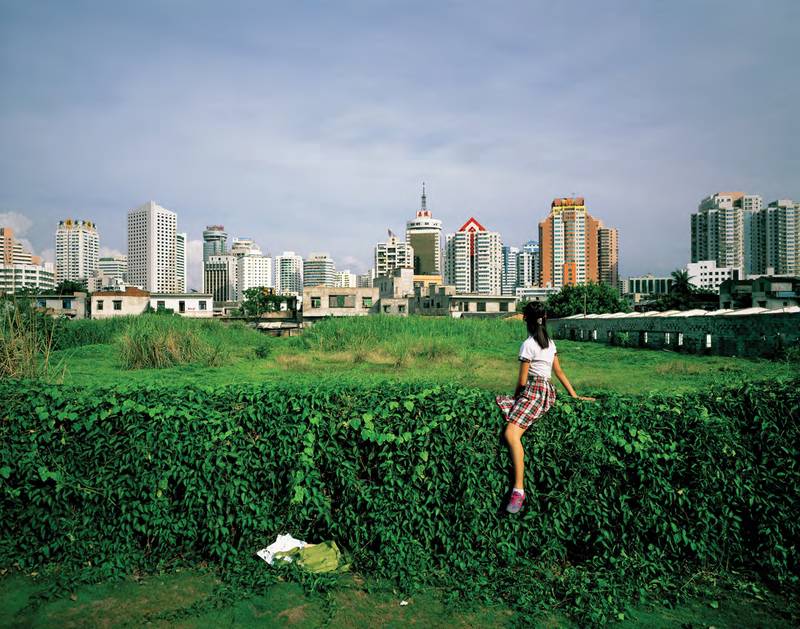 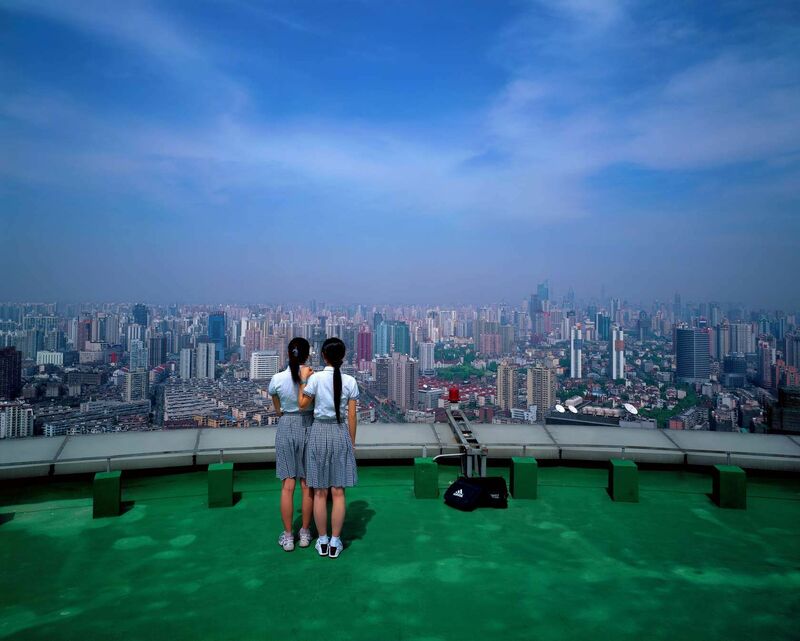 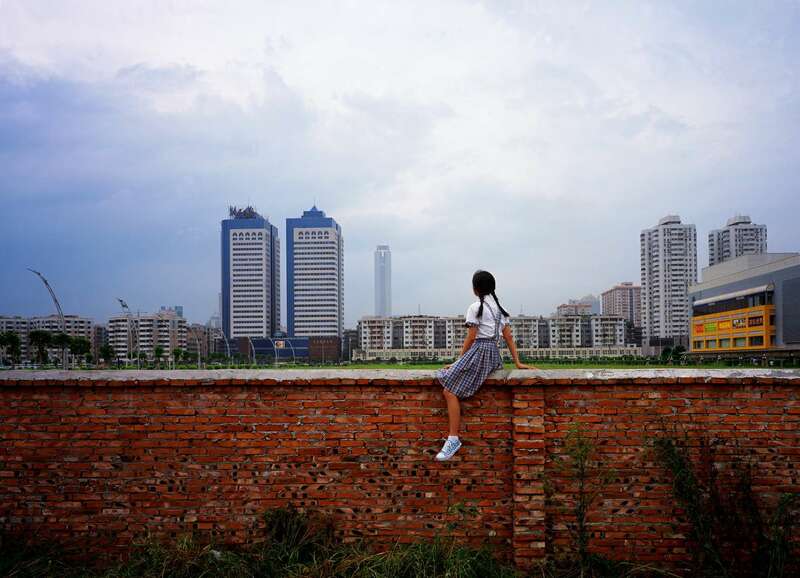 2 Responses to "Photographer Weng Fen’s girls stare into China’s future"